Brooke Bevilacqua is an enthusiastic, multi-talented and hardworking actor. Following the completion of her Bachelor of Fine Arts in Drama at the prestigious Tisch School of the Arts at New York University, Brooke has returned home to Australia, to kick-start her career in Sydney. 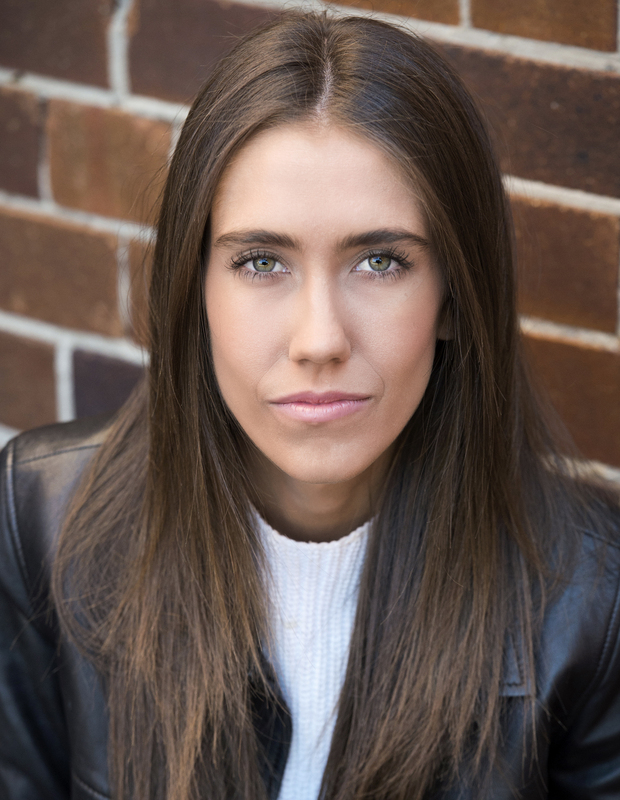 Brooke has since appeared as a guest role on Stan’s ‘The Other Guy’, starred in various commercials for Channel 7, 9 and 10 and has performed in a number of local and professional theatre productions both in Australia and in the USA. Brooke is also a versatile voice over artist for both radio and television commercials.